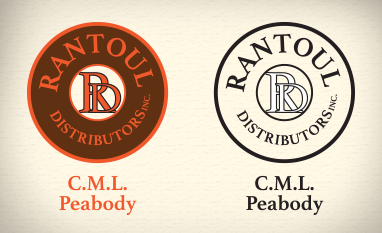 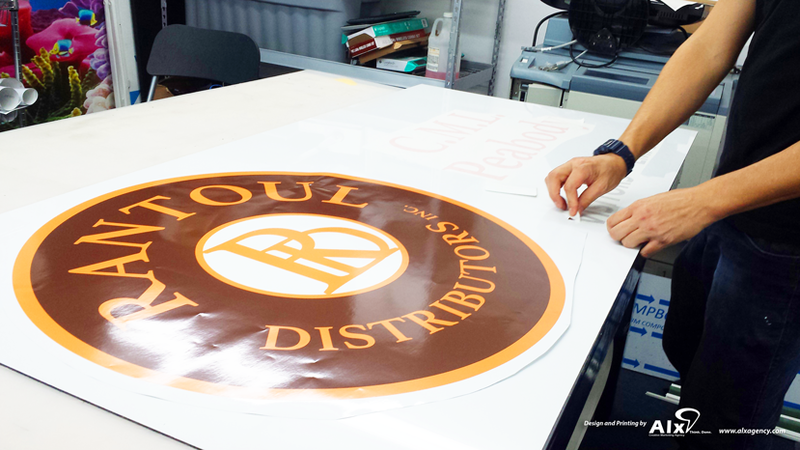 Rantoul Distributors in Peabody, MA is the mass distributor of donuts and bagels to Dunkin Donuts in the North Shore. 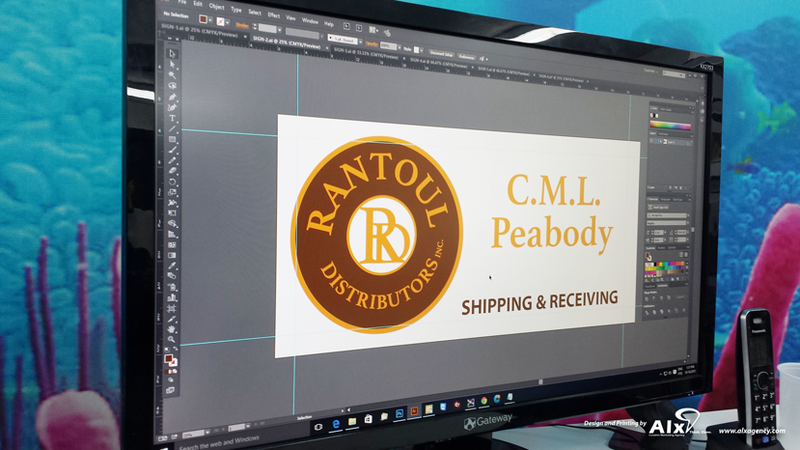 They approached us interested in a new branding direction, logo design, and signage. 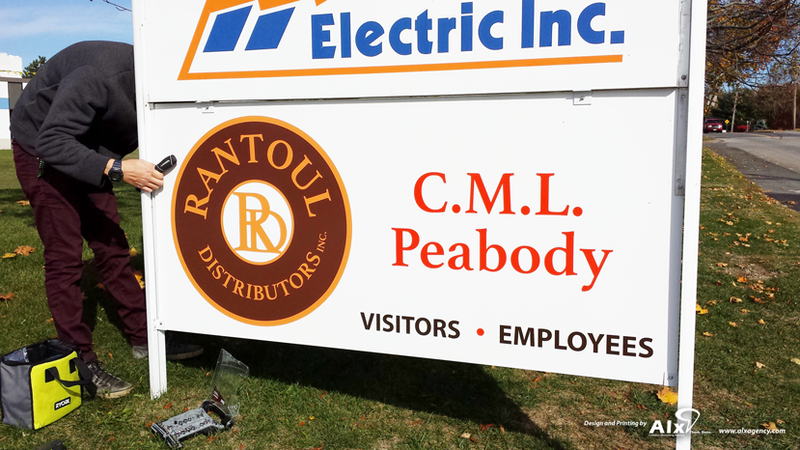 We went straight for the bat and produced a unique logo design, printed the weatherproof signage, and performed the installation of the product.